TEHRAN — Iran’s telecommunications minister said Saturday his country’s three new satellites have successfully passed pre-launch tests. 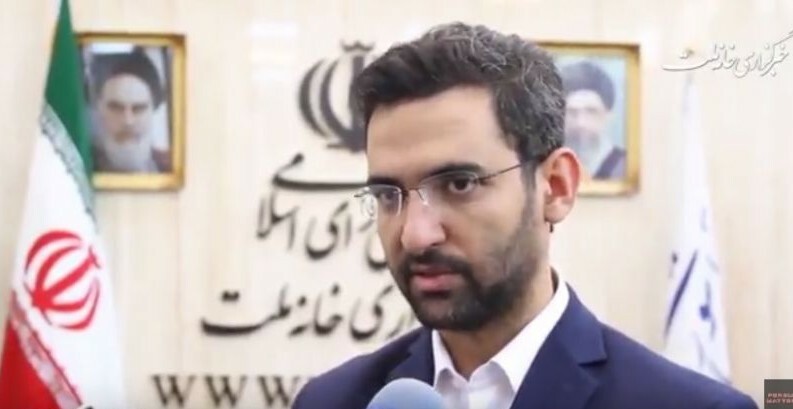 In a tweet, Mohammad Javad Azari Jahromi said: “Last night, Iranian satellites passed tests successfully.” He did not mention a launch schedule. On Tuesday, Iran said it plans to send Payam, a 200-pound (90-kilogram) non-military satellite into a 310-mile (500-kilometer) orbit using an Iranian Simorgh satellite-carrier rocket. Iran usually displays space achievements in February during the anniversary of the 1979 Islamic revolution. On Thursday, US Secretary of State Mike Pompeo said Iran’s plans for sending three satellites into orbit demonstrate the country’s defiance of a UN Security Council resolution that calls on Iran to undertake no activity related to ballistic missiles capable of delivering nuclear weapons. Iran says the launch does not violate the resolution. On Friday an Iranian naval commander said Iran was set to deploy a fleet of warships to the western Atlantic Ocean in the coming months, in an apparent bid to counter the presence of a US aircraft carrier in the Persian Gulf. In December, the US deployed an aircraft carrier to the Persian Gulf, the first since America’s withdrawal from the Iran nuclear deal and breaking the longest carrier absence in the volatile region since at least the 9/11 terror attacks. This entry was posted on January 5, 2019 at 4:03 PM and is filed under Uncategorized. You can subscribe via RSS 2.0 feed to this post's comments. You can skip to the end and leave a response. Pinging is currently not allowed.